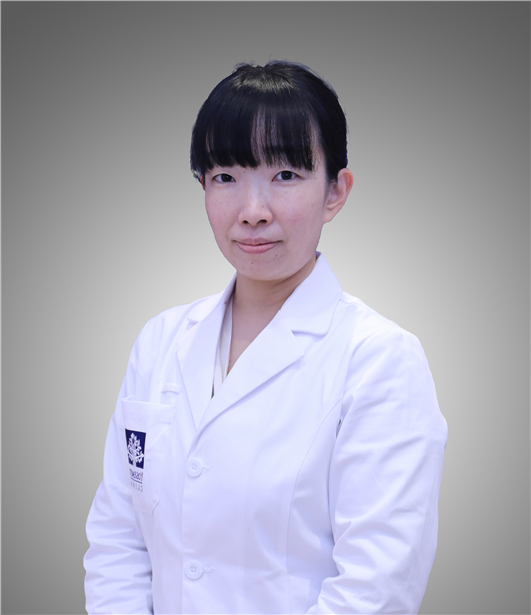 Dr. Tokiko Kotani graduated from Tokai University School of Medicine and pursued PhD in psychiatry at University of Juntendo. She was once chosen to be an exchange student at London University Imperial College School of Medicine. She is certified as designated psychiatrist of Mental Health and Welfare law of Japan, and specialist of the Japanese Society of Psychiatry and Neurology. Dr. Kotani worked 10 years for Juntendo University Hospital as an assistant associate, department of psychiatry. Meanwhile she experienced sufficient number of cases, she was well trained to assess the patients, and the safe and effective way of using psychiatric medicine is always followed by psychiatric therapy. She is strong at depression and neurosis. She is always supportive and cautious，and is a friendly doctor.